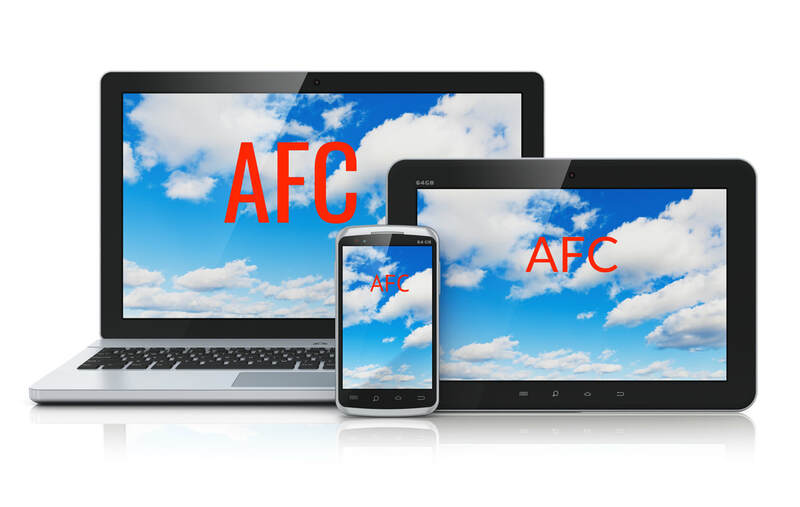 AFC ​Online Trainer now offer online training to clients around the world. AFC Online Trainer has created an online personal training program you can perform anytime anywhere with only a smart phone and WiFi. Our Online Trainer reminds you to exercise, provides precise video instruction, tracks your effort, and gives feedback, tracks how you feel, your progression, and your success. We offer online training for individuals, groups, sport teams, corporate wellness, and business owners building common goals and support, all in the virtual world! ​Reggie has been one of the most important teachers in my life. He has knowledge, experience, excellent communication skills, and a deep desire to improve the world through individual influence. Reggie has a natural and unique talent for recognizing a client's potential; he then draws on his personal education to guide others along their own journey. He's a great trainer and a great person. ​I am so appreciative and impressed with Reggie's passion to design and implement a personalized work out program just for me. He has a vast knowledge of the body and how it works and his attentiveness to my individual needs and his ability to motivate and push me in a positive and encouraging manner is outstanding. Reggie recognizes when to challenge me and what my limitations are and I am truly grateful for the effort he puts into helping me achieve my goals. I have been an exercise enthusiast since my early 30’s. My goal has always been to keep fit and be in good health. I met Reggie Clements over 15 years ago and have been his client ever since. He is extremely knowledgeable about the body and its functions. He is a true professional in his field and motivates all his clients to be their best. Anyone I have referred to Reggie for training, always comes back to tell me how pleased they are with their program and how they are meeting their particular goals. The best trainer….ever! There's simply no one better than Reggie. Other trainers are about the latest fad. He's about the fundamentals. Step by step, he knows the path to getting strong and healthy and how to stay that way.